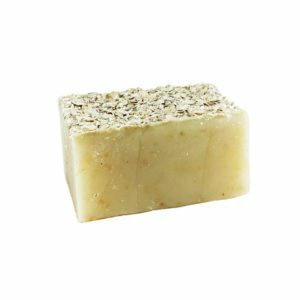 Natural, Vegan Soap scented w/ essential oils that help to fight off mosquitos & bugs. 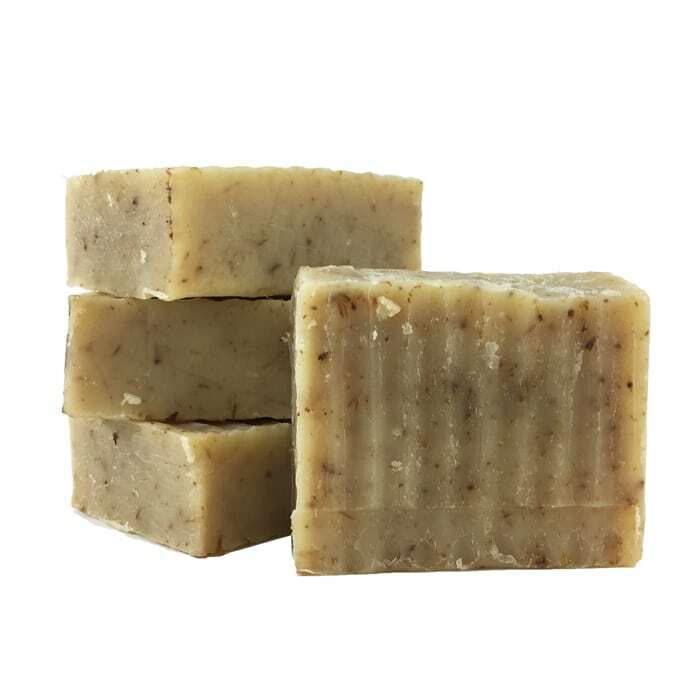 All Natural, Organic, Vegan Soap scented with the essential oil of citronella, tea tree, and lavender, with lavender pieces inside for exfoliating. It repels Knats, No-seems, and Mosquitos, when you bathe in it, head to toe…safe you and your children!! 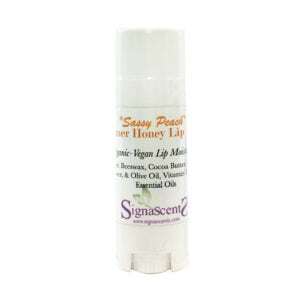 Natural bug/mosquito repellant with NO DEET or chemicals. It’s even safe for your animals. 4 oz. Carolina Castille Soap – ..